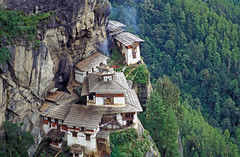 Bhutan's “gross national happiness” is improving. But if the country can diversify its economy, it could attract FDI that would improve its fortunes still further. John West reports. This article, written by John West, was first published by FDI Intelligence, a Financial Times magazine.